Leading Manufacturer of delta ac vector drives, yaskawa ac vector drives, mitsubishi ac vector drives, baldor ac vector drive, altivar ac vector drives and qma ac vector drive from Ahmedabad. In order to fulfill the diverse needs of our clients, we are trading and supplying a qualitative array of Delta AC Vector Drives. 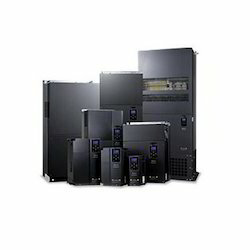 We are supplier for high quality CH2000 AC drives. The offered delta AC drives are utilized in varied machinery like textile machinery, CNC machines, knitting machines and weaving & sizing machines. Offered AC Drive is easy to install and available in different technical specifications as per the variegated demands of our precious clients. 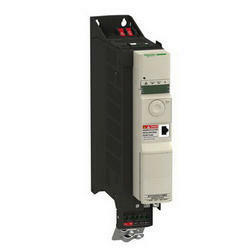 We are offering Yaskawa AC Vector Drives to our client. 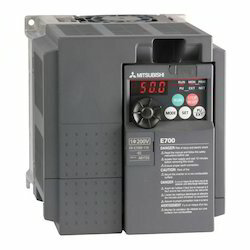 We are offering Mitsubishi AC Vector Drives to our client. 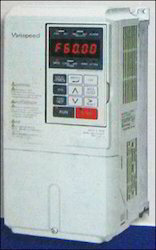 We are offering Baldor AC Vector Drive to our client. 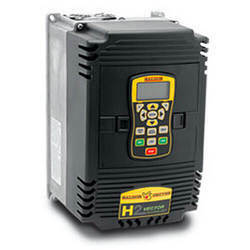 We are offering Altivar AC Vector Drives to our client. 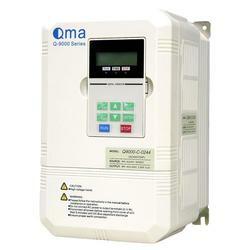 We are offering QMA AC Vector Drive to our client.